A major advantage of Park West’s location is its proximity to the bridge and downtown Vancouver. 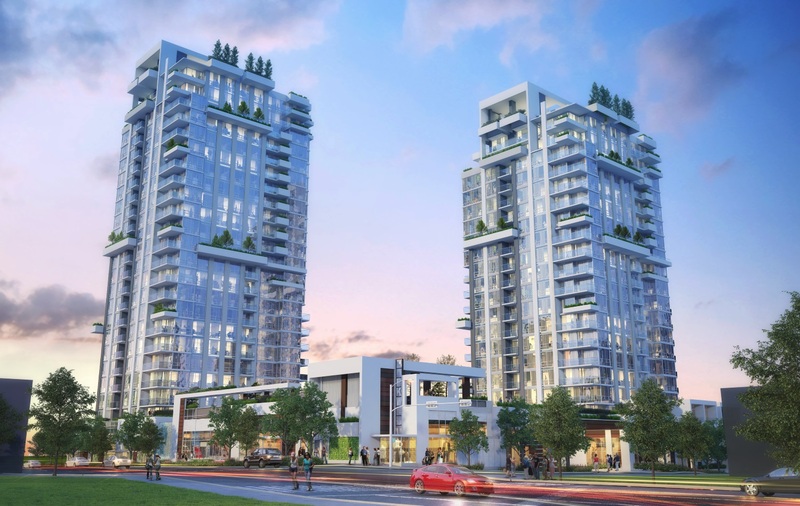 In years to come, that is going to be such an important thing.” two concrete towers containing 258 homes with AMAZING amenities and so much more, Lions Gate Village, it is one of five town center’s currently being developed in the district. This New neighborhood will be a recreation center and library, biking and walking trails and green spaces, all within easy access to Lions Gate Bridge and downtown Vancouver. Close proximity transit and major routes to Hwy 1, downtown and Park Royal shopping center, people are going to see this as the village around Park Royal, One of the best pedestrian-oriented neighbourhood, with parks, retail and the great hikes of the Capilano River. Residents will have exclusive access to the use of a piano lounge, meeting room, billiards room, drawing room, outdoor pool and deck, hot tub, TV lounge, chef’s kitchen, and fitness area.